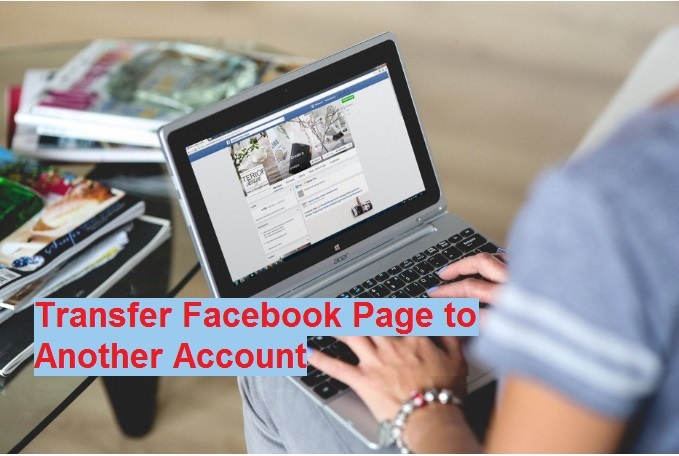 If you are an ISP (internet service provider) or telecom engineer this post useful for you. disclosing some best wireless radio to connect two different offices or two different locations without laying physical cable. read the full details to know the best wireless solution for Long range point to point device for the industrial purpose. 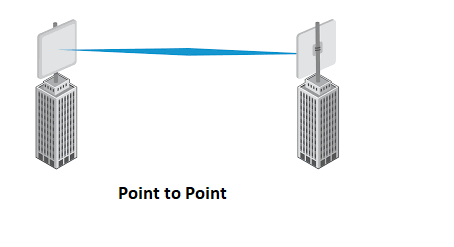 Wireless Point to point means directly connecting two-point wirelessly. Wireless network a way of connecting two sites without laying physical wired connectivity. Point to Point connectivity work on RF (Radio Frequency) so there is a lot of interference can affect the performance of the wireless network. 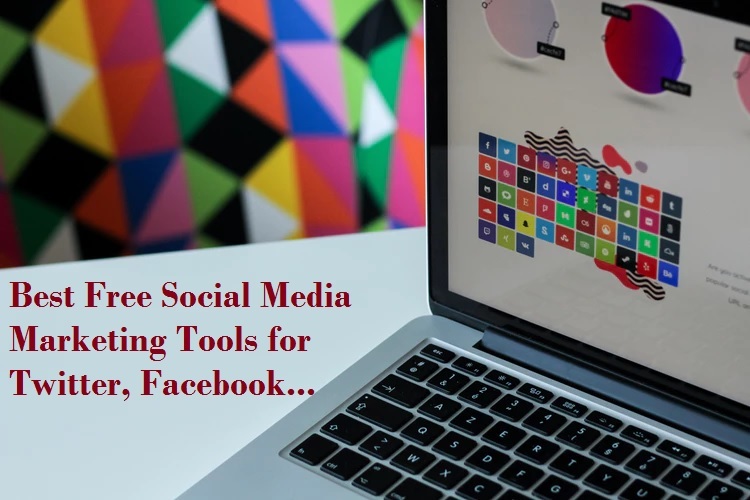 This post we sort listed based on wireless point to point connectivity, speed and reliability of the product and wireless networks. There are many brands available in the market for wireless point to point but after practical connection, it can decide its work or not.we try to sort list Long range point to point device as per market research and online reviews. Wireless Point to point is the best way to connect two offices without laying physical cable and gives you a maintenance free networks. Where you need at least 30-45 days to lay physical cable on 5-10 Km and it can be done only in 24 hours with the wireless point to point solutions. To select the best wireless point to point device not an easy task but I have sort listed as per online reviews and comments on products quality and performance. Best wireless point to point radio not means its work long distance or its price too low. Best means point to point radio should work on high inference and wireless connectivity should stable always with constant throughput. Wireless RF link based on outdoor environment and running other channel frequency. So RF connectivity should not vary the throughput as effected heat and cool environment. You can get many wireless points to point link with 11n and 11 Ac but the actual capability of product test on real networks. 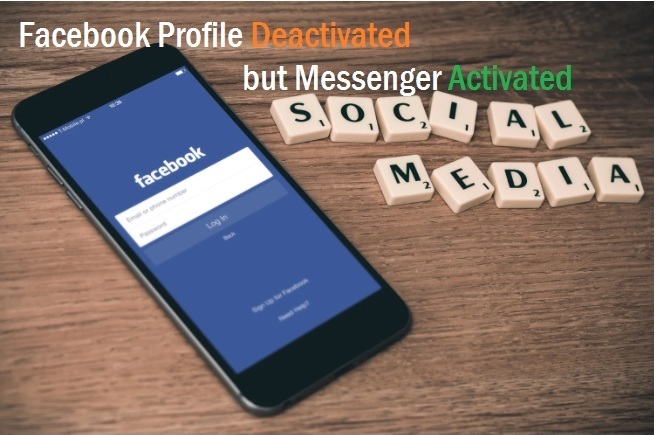 Read the full post to know best RF point to point link device for long distance with maximum data speed. Radwin one of the best RF (radio frequency) device for long distance connectivity for internet and CCTV network. It’s fully enterprises level product to create a stronger and stable wireless point to point network for your data as well as CCTV purpose. Wireless and Wi-Fi most demanding technology today because wireless gives you freedom of using the internet without sitting in one place. So when wanting to connect two different location with wireless than its point to point wireless connectivity. Radwin device best for point to point as well as point to multipoint. Radwin 2000 series provide speed from 25mbps to 750 Mbps point to point for access and backhaul. It’s a fully outdoor weatherproof product to use in transportation, smarts cities, oil & gas, and mining environments. Get RADWIN point to point and point to multipoint dataseet and user guide in pdf. Cambium is a Motorola product which takes over by cambium network. After Radwin cambium also the best for short and Long range point to point device as well as point to multipoint wireless connectivity. Cambium network having lots of different model as per solution design if you are looking long-range wireless point to point for smart cities, any government project, rural broadband, hotel industries or ISP solution than you can go with cambium networks. There are many popular models in Cambium such as ePMP 1000 series, PTP 550 series, PTP650 and many more. Get Cambium Network Product details and user manual. 4: Mikrotik – Best Router OS with All Features. Mikrotik router OS an excellent operating system of all wireless and non-wireless product. 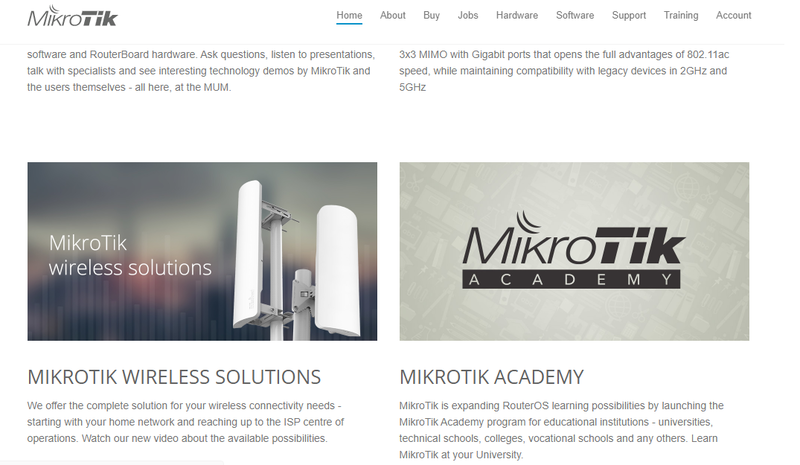 Mikrotik is Latvia based network product manufacturer and provides the best wireless product range with long range point to point connectivity solution for ISP, Government, Enterprises, and SOHO. This product has one of the best software with each and every networking feature which makes this product one of the best wireless solutions. Mikrotik also the first demand of ISP and service providers because of its quality and price factor. Some best Mikrotik point to point and point-multipoint radio for short distance is SxtLite, Disc Lite 5, SxtSQlite and long distance are LDF5, LHG5, LHG XL, and LHG HP5. There is also the best wireless product available from Mikrotik click to get full details of products. Point to Point and point to multi-point connectivity required for internet and CCTV also. If you are looking solution for CCTV or internet then you can get the different range of LigoWave wireless 5 GHz range with 11ac. LigoWave best point to point model are available integrated and external antenna provision. To short distance, you can use an integrated model but long distance required dish antenna to create a stable and reliable wireless point to point connectivity. Ligowave has different model series divided according to specification like infinity, DLBac, Ligo PTMP, LigoPTP. 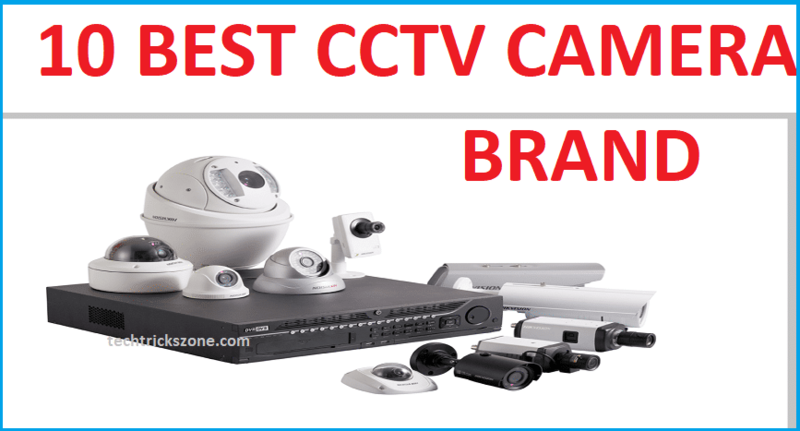 All model are fully outdoor and suitable for surveillance, ISP and WISP, and cloud management WIFI systems. Although this post title is Long range point to point device but it also contains Point to Multi-Point. I you have a question in mind best device for point to multipoint and what is the difference between point to point and multipoint. Read the article below to understand about point to point (PTP) and Point to Multipoint (PTM). What is Wireless Point to Point (PTP)? What is Wireless Point to Multi-Point (PTMP)? 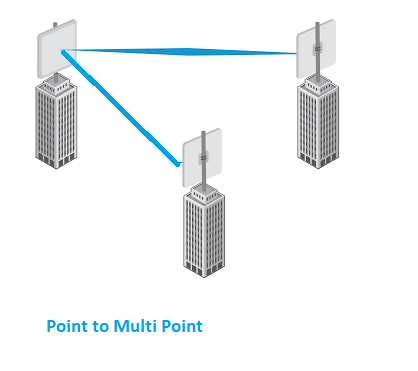 When connecting one point to more than one point it’s called point to multipoint. In Wireless when we connect Site A to Site B and Site C wireless it’s called Wireless Point to Multipoint RF link. Wireless is the fastest way to connect two different locations for CCTV and internet connectivity. 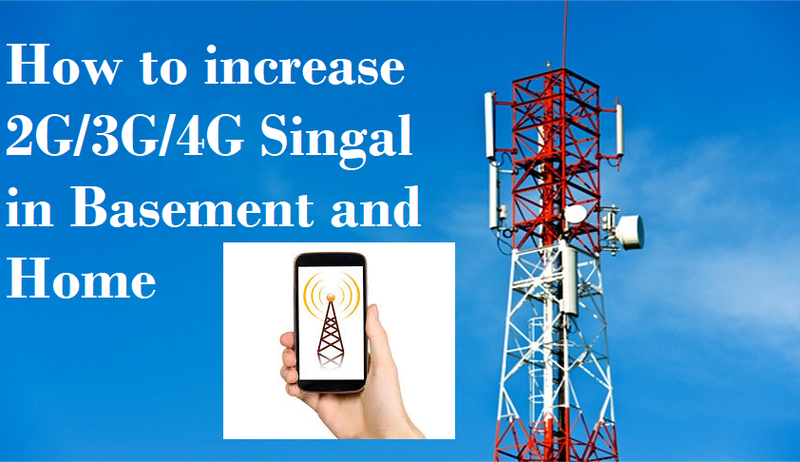 You may get many Long range point to point device from the different brand but important is how the wireless device stability, throughput, and durability to use outdoor applications. So always compare product specification and reviews before buying wireless point to point device.